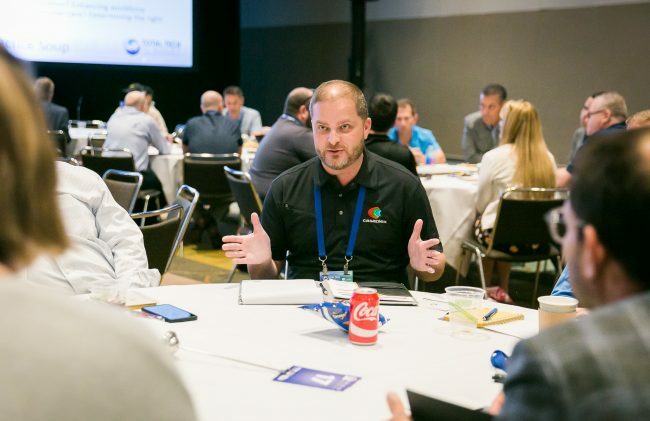 Casaplex’s Matthew Bennett began working in the integration business just months before the Summit and used the event to deepen his industry knowledge. For 10 years, the CE Pro Summit has brought together the best custom integrators in the country for best practice sharing, networking and vendor engagement opportunities. For industry veterans, it has become an annual can’t-miss event. For newcomers to the business, it also can serve as a valuable educational experience. Matthew Bennett spent many years in the financial services industry and decided he was ready for a change. He had worked with Casaplex, an integrator that services electronic systems for residential, corporate, government, education and hospitality clients, on a smart office project and an international training center integration project, which sparked his interest in eventually joining the industry. In May 2017, he joined the Casaplex sales team and spent the ensuing months absorbing everything he could to become more versed in the field. Part of that education was attending the CE Pro Summit where he found networking with participants a great way to deepen his knowledge. One of the most productive ways Bennett says he was able to do that was during the Best Practices Soup Roundtable. It provided a built-in forum for integrators to discuss some of their common business problems and solutions. During this conversation, he discovered his company was not alone in one of his business’s common struggles. Bennett says the sharing of ideas during the roundtable session was a great way to learn about the industry. 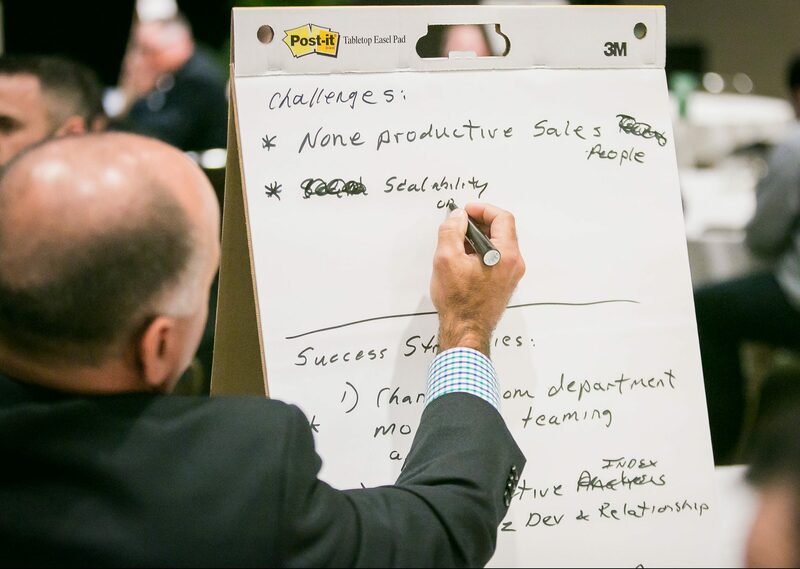 “One of the biggest industry challenges we discussed at the roundtable is fairly well-known – recruiting and maintaining top-quality talent as your business grows,” Bennett says. In addition to the idea sharing and networking, Bennett says the other elements of the Summit also were beneficial. The scheduled meetings with vendors, as one-on-ones or in boardroom presentations, allowed him a better opportunity to understand those companies and products, especially being new to the industry. Even with those companies with which Casaplex already has relationships, there was something to learn. For Bennett, the overall format of the Summit gave him the ability to interact with other integrators, which is what he valued most. Not only did that give him more insight to the industry as he continues his education, but it presented the opportunity to learn about what other integrators were doing.